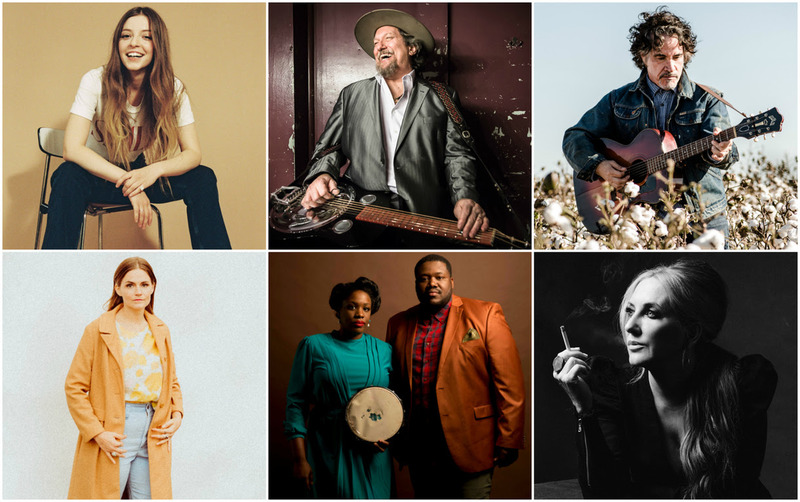 Lee Ann Womack, Jerry Douglas, The Nitty Gritty Dirt Band, and John Oates are among the first round of artists announced who will perform at Americanafest Sept. 11-16 in Nashville. More than 250 artists will perform at the six-day festival and conference, which is now in its 19th year. 2018 festival wristbands are now on sale to the public for $75, and are available on the Americana Music Association website and in Nashville at Grimey’s New & Preloved Music and The Groove. Festival Wristbands allow admission into all evening showcase venues and select sanctioned parties and events. Conference Registrations (currently on-sale at the standard rate of $349/$249 for Americana Music Association members) can be purchased here and offer priority admission into all showcase venues, sanctioned parties, events and daytime educational panels. These passes also allow attendees to purchase up to two tickets per registration for the 17th annual Americana Honors & Awards on Wednesday, Sept. 12 at the Ryman Auditorium. At this time, only Conference Registrants may purchase Honors & Awards show tickets.